Fun and a little hard work. That's all Tess Haviland had in mind when Ike Grantham paid her for her graphic designwork with the run-down, 19th-century carriage houseon Boston's North Shore. Then Ike disappeared and now Tess finds herself with much more than a simple weekend project to get her out of the city. It's not just the rumors that the carriage house is haunted, it's the neighbors. Three years after the sudden death of her husband, Lucy Blacker Swift has finally got things under control. Leaving behind the cutthroat world of Washington, Lucy and her two children move to a Vermont farmhouse and start to rebuild their lives. But a string of unexplained events, late-night hang-ups, a bullet through a window, threatens her new life. Neggers (The Whisper) spins a tale of stolen jewels, long-lost love, and other secrets in this engaging contemporary romance. Olivia Frost has returned to Knights Bridge, Mass., to turn a historic home into a getaway destination. A neighboring house is in disarray, so Olivia writes to the owner, Dylan McCaffrey, asking him to clean it up. Dylan has no idea his late father left him the property until he gets Olivia’s note. Curious, he travels to Knights Bridge, where he and Olivia hit it off. 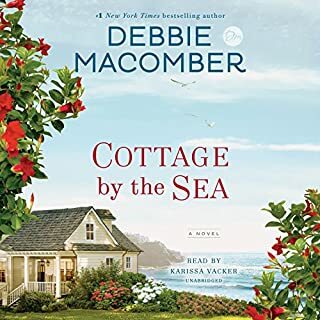 Soon they are digging into the past, trying to find out why Dylan’s father bought the house and what secrets its previous owner might have had. 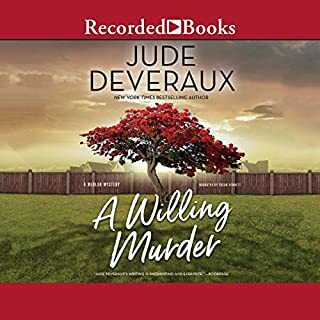 Lovely descriptions of the countryside add plenty of New England charm, but the romance between Olivia and Dylan is overshadowed by the more interesting flashbacks, secrets, and experiences of a secondary character. This is one of the few romance novels that I've read that had the fewest problematic things! Love, love, love this book!!! An interesting original story. Amen! 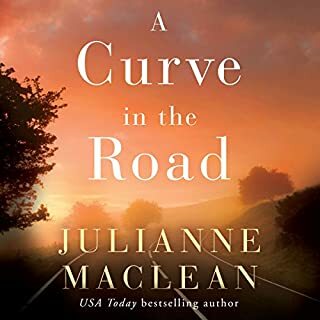 Really nice to find a romance with a good story and even some lightweight, positive psychological insights - fueled by a light but satisfying mystery. I liked the book but the narrator used the wrong name a few times. unprofessional. If you could sum up Secrets of the Lost Summer in three words, what would they be? What made the experience of listening to Secrets of the Lost Summer the most enjoyable? The story is wonderful. Love the history. Tons of plot twists. I haven't but am glad she is the reader on the rest of the books in this series. Yes - there was a big plot twist after Dylan rescued Grace. It was pretty shocking! I love Carla Neggers' books and this one is the best yet. 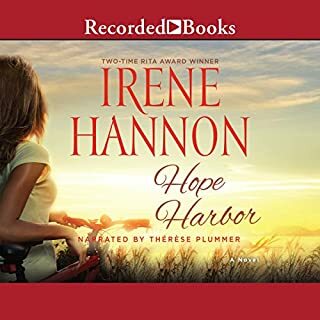 I love the love story but also tremendously enjoyed learning about the history of the Quabbin Reservoir and the "disincorporation" of the towns in the Swift River Valley, particularly from the perspective of one who was displaced because of the flooding of the valley. It's a very moving, compelling book. I can't wait to listen to the other books in the series. I really enjoyed this book! I bought it because I have the second one in the series but I really didn't know what to expect. All I knew is that I didn't want to get ahead of the story so I got it and this was a pleasant surprise. 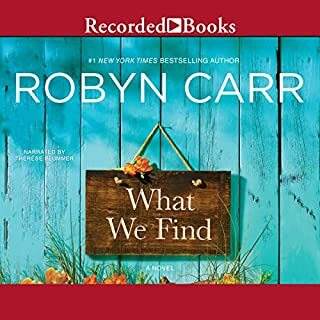 I really enjoyed the mystery and the romance in this book. The way that it brings the love interests together is very nice. The story was good. I've read other books by Carla Neggers and enjoyed them. The performance was so-so. It was difficult to distinguish the characters - almost like she forgot which one she was supposed to be - at times. 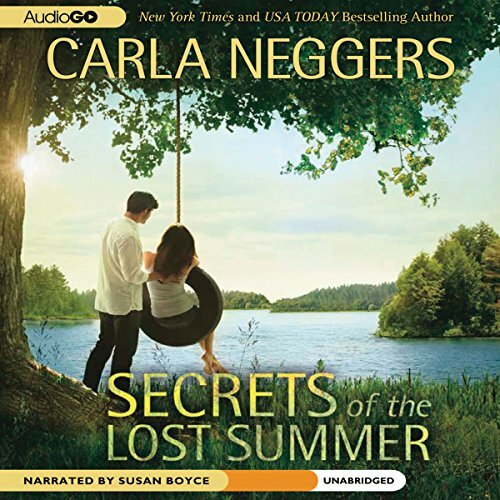 I have read a lot of Carla Neggers books, particularly those with recurring characters. This is a stand alone book and one I have only listened to and not read first. I thoroughly enjoyed it and changed my lists of jobs to do so that I could carry on listening. Well read and easy to listen to.